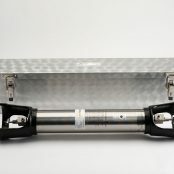 Proserv specialises in the manufacture, sale, rental and service of hydrocarbon sample cylinders. 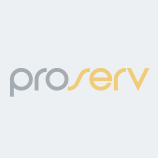 Proserv specialises in down-hole sampling which supports evaluation and appraisal of a reservoir. 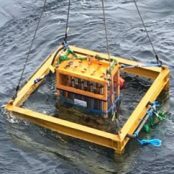 Proserv specialises in delivering solutions for ROV and diver subsea sampling systems, allowing for the capture of representative samples from the subsea tree, pipeline or manifold. 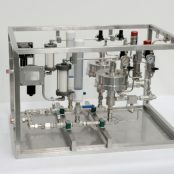 Proserv designs, manufactures, supplies and services a range of systems to allow for representative sampling topsides. 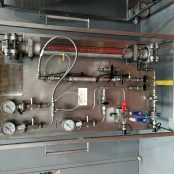 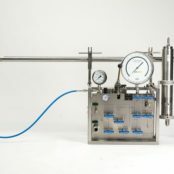 Proserv specialises in the application, design, fabrication and manufacture of permanent and rented chemical injection systems to standard design or bespoke requirements.